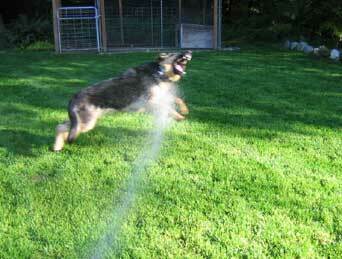 New and / or Featured Pages: What is the best exercise for German Shepherds? 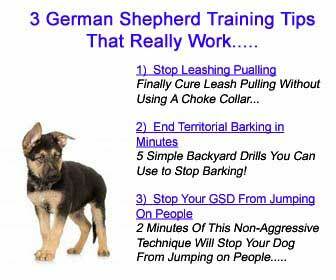 What type of toys do I need to get for my first German Shepherd puppy? Get the lowest prices on Advantage for your dogs and cats at PetOptions.com! Take $10 off on orders over $75 at PetCareChoice.com with Coupon Code 'SPRINGPET'. Expires June 30, 2011.